Due to my daughter’s asthma, I began to search for alternative cleaning methods. Instead of using harsh chemicals, I began to use the cleaning power of steam about two years ago. This has been a highly effective way to clean our home safely and is my primary method of cleaning in our home. 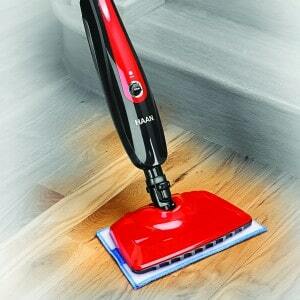 My favorite product to use is the SI-40 Agile Sanitizing Steam Mop by HAAN USA. This product is a superior sanitizing steam mop because it is very effective and cleaning my kitchen and bathroom tile floors has never been easier. The SI-40 Agile Sanitizing Steam Mop model heats up extremely quickly in 20 seconds and the 15 steam jets loosens up all the dirt and stuck on particles so that I can mop it up with little effort. I like that it has a swivel-head which makes it really easy to maneuver and get into those hard to reach areas. More importantly, the steam kills 99.9% of household germs, bacteria and dust mites without having to use harsh chemicals and I can feel confident that I am cleaning without irritating my daughter’s asthma. I also like the electrical cord is very generous so I can cover a larger area without having to change plugs. The steam mop comes with two reusable micro-fiber pads which each hold a large amount of dirt and can easily be machine-washed. To be honest, I normally dread mopping our floors but it is much less of a chore when I use the SI-40! I am very impressed with the SI-40 Agile Sanitizing Steam Mop because it has superior performance to other steam mops that I have used in the past and it has an attractive price point for many budgets at only $119.95. If you have never tried cleaning with steam, then I highly recommend trying it because it really works and it is so easy. You are invited to visit the HAAN USA website to browse the entire selection of high quality steam mops and steam cleaning products. 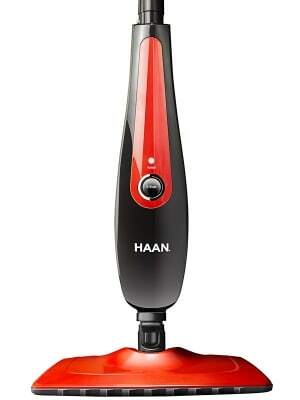 One lucky reader will receive a SI-40 Agile Sanitizing Steam Mop from HAAN USA! I like the HAAN complete. 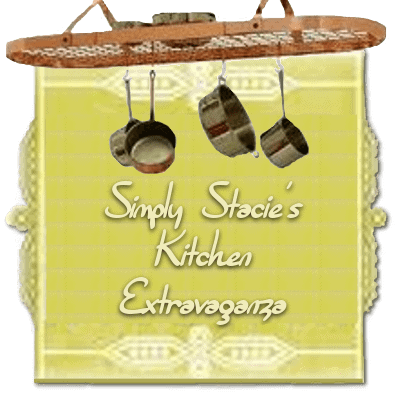 Thanks for the giveaway…we like the HAAN PROFESSIONAL GARMENT STEAMER !